Vignettes from the End of the World is coming soon. 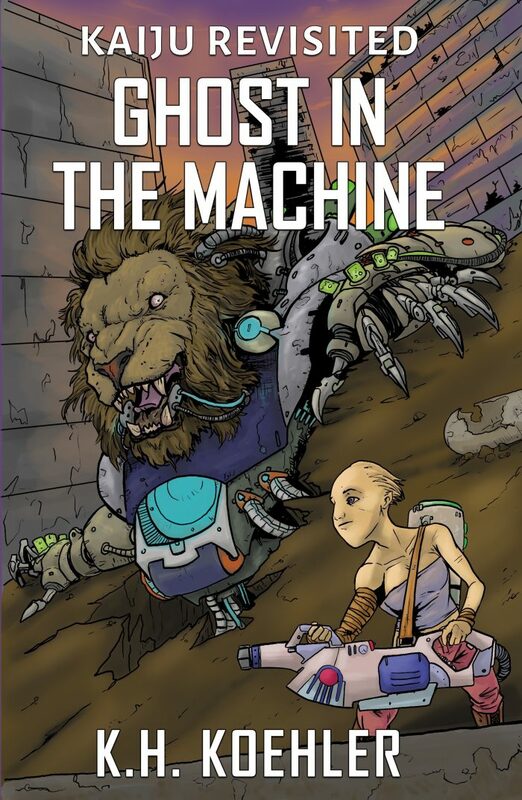 We wanted to show you the cover, designed by Bob Ford! 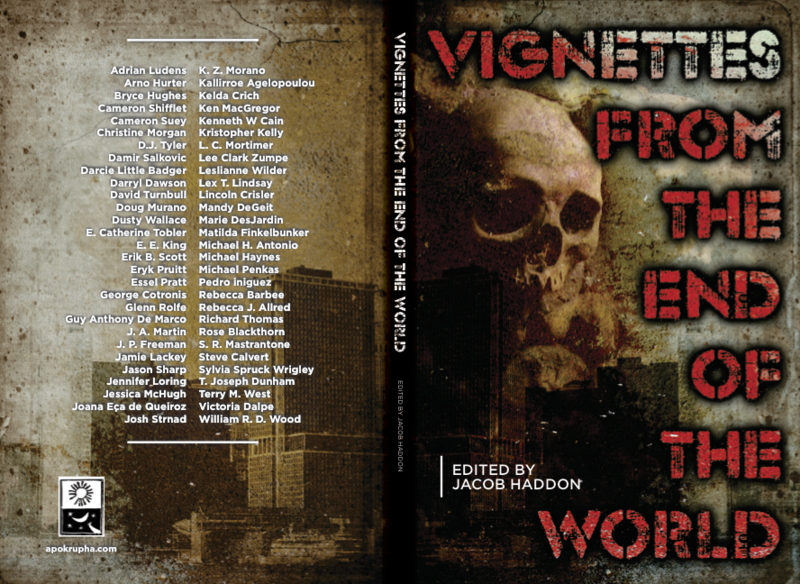 This anthology of apocalyptic flash fiction features some fantastic writers!